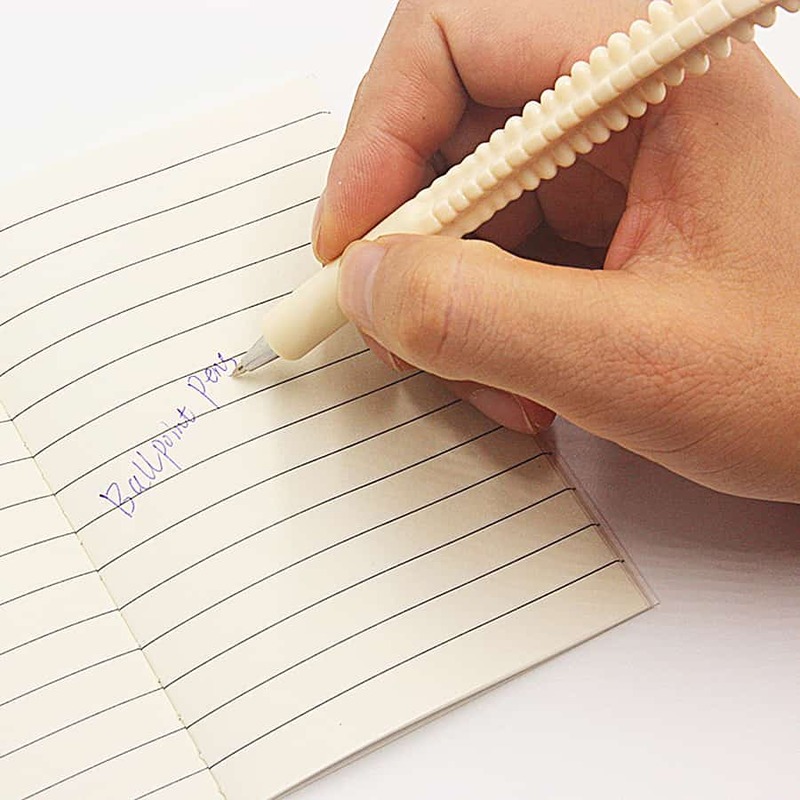 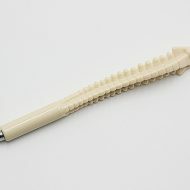 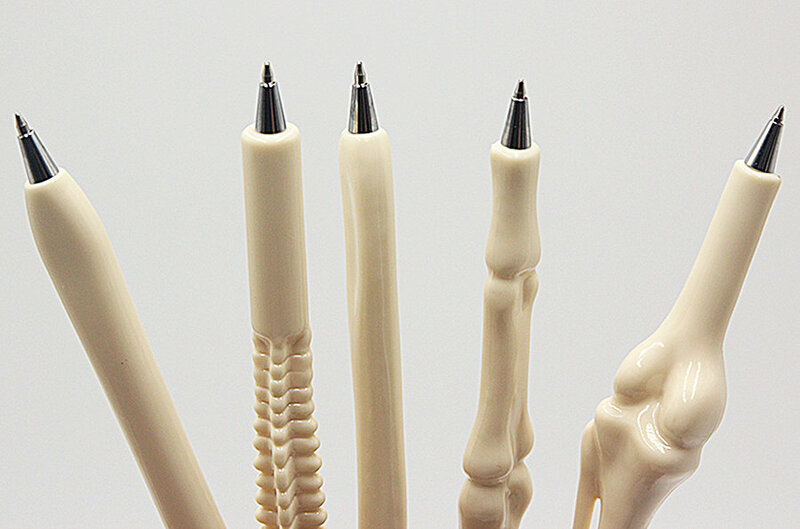 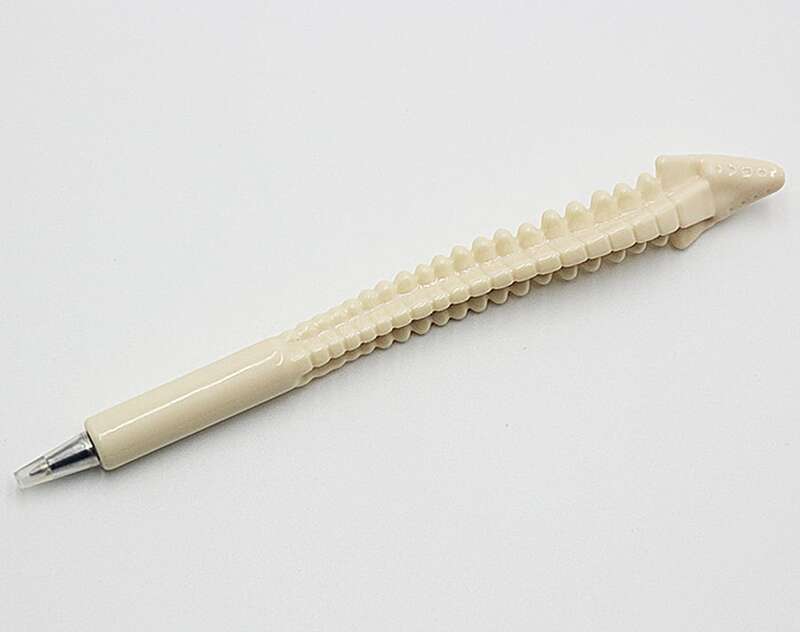 These Bone Shaped Pens will remind you that when writing, the pen is a part of your body. 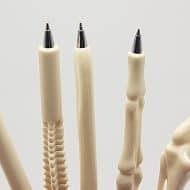 Sure it's not the complete skeletal system but with 5 different bone shapes to choose from, you'll never bother with another pen again. 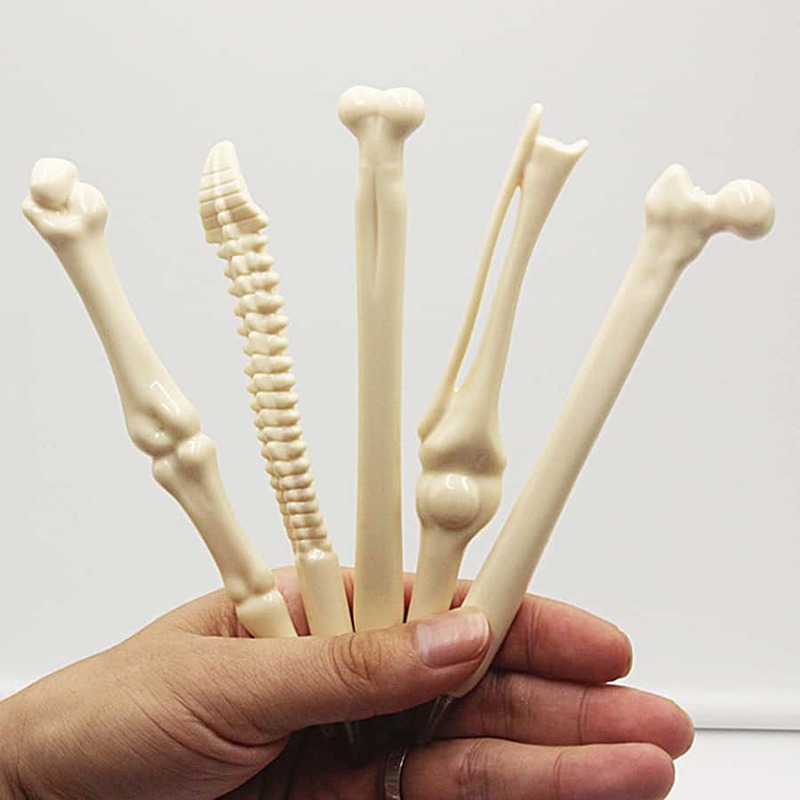 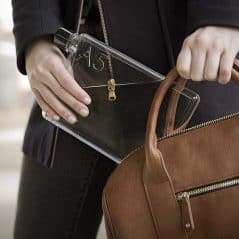 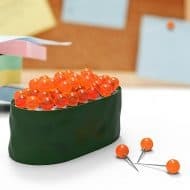 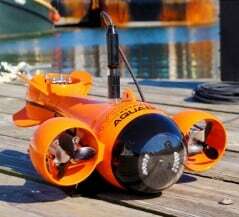 Each one of these plastic bones measure 15 cm in length and has a refillable system, so you don't have to bury it , keep it in your closet or give it to your dog when it runs out.